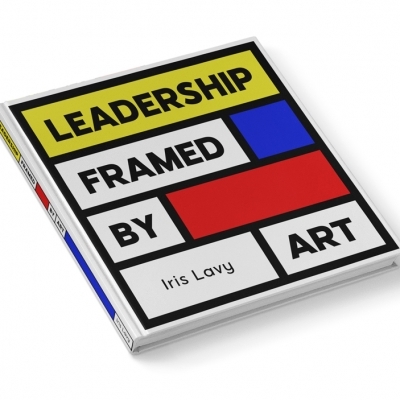 Leadership Framed by Art sheds new colors on commonplace leadership issues such as vision, change management, innovation and woman’s leadership. It draws inspiration from predominant artists such as Pablo Picasso, Andy Warhol and other artists as well as business leaders such as Bill Gates of Microsoft, Jack Dorsey of Twitter, Sheryl Sandberg of Facebook and countless other great business leaders. 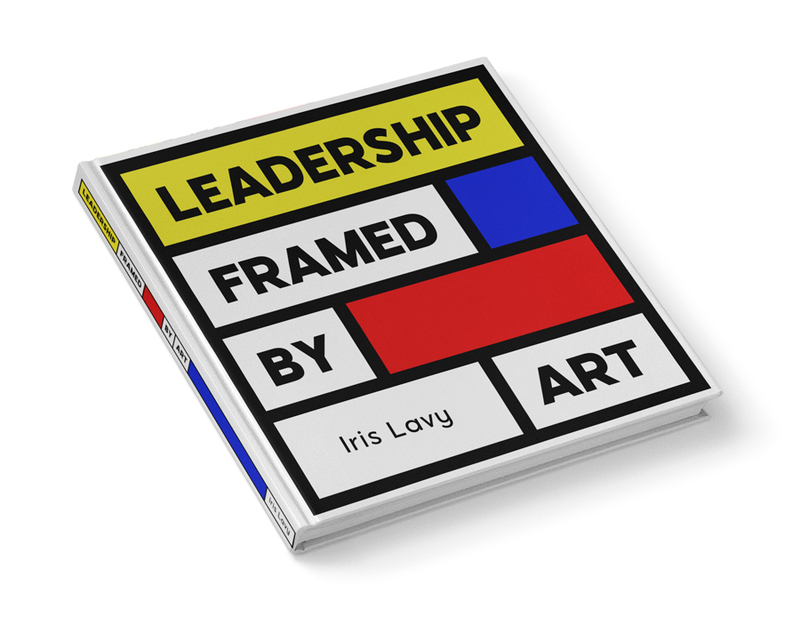 The Thesis of the book is clear: Pablo Picasso and Andy Warhol were and still are cultural leaders. They ran counter to the accepted models of the time, promoted fresh thinking while breaking boundaries to develop new innovative ideas. This is exactly the kind of leadership needed in the business environment of the 21st century.